I have a confession to make: pixel art just doesn’t do it for me anymore. It’s a fantastic medium, and when done right, it can deliver on character and environment in a way that other styles simply couldn’t. For all of the transcendent examples of the form, however, there are a dozen others just trying to cash in on my lingering nostalgia for a bygone age of gaming. Maybe it’s just the kind of jaded edge that comes with growing old, but whenever I see 2D pixel art in games, I feel as though someone is trying to sneak something by me—like half-hearted platforming can become something more if the characters are cute and a little blocky. For that reason, I approached Owlboy‘s port to the PS4 with a lot of skepticism. Before me lay the exact thing I’d become so cautious toward, gesturing toward its retro wares with some kind of weird feathered wing-hand. I picked up the controller. I moved Otus around the house he starts within, crashing clumsily into some books on a shelf before opening the door and entering the world outside. And, despite all my convictions about nostalgia being a cheap sell, I immediately fell in love. Owlboy is a wonderful little platformer, perfectly suited to the PS4 and its controller. 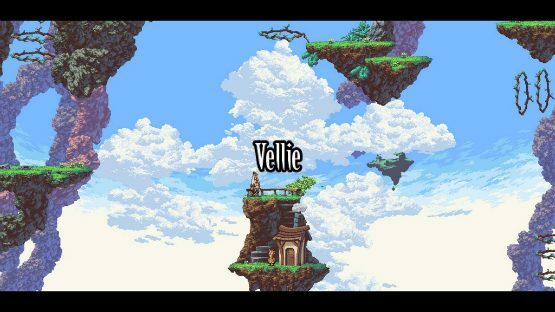 The first thing that jumps off the screen in Owlboy is the sheer fluidity of the world around Otus. Despite its graphics—and we’ll get to that—the game environment has this sense of motion to it that feels like the player is being carried on a gust of wind. Otus moves in traditional platformer fare, but even these rote, oft-repeated gestures ooze a sense of cartoon animation to them. 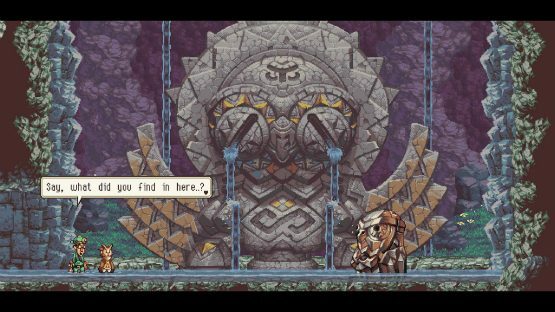 It’s a blurring of mediums that is rare, especially given the aesthetic constraints, but the game triumphs in creating a memorable world through which we can experience Otus’ growth from an Owlboy to, well, an Owlman, I guess. Otus’ story is simplistic, but it never fails to tug on the heartstrings a little. Part of that is because most people can likely relate, in some way or another, to the feeling of being a total screw-up. Otus is regarded by his peers as the kind of simpleton layabout that often ends up, disappointingly, in a comedic role. Yet through the belief of a couple equally lonely misfits, Otus and his crew begin to shift the narrative. People who initially treat Otus as either an annoyance or someone worthy of pity begin to look up to him. Those who are particularly harsh on him are made to realize the error of their ways in a classic examination of the teacher-student dynamic. Oh, and did I mention Otus is also a mute within the actual game’s story, rather than just a blank slate to experience the adventure through? Developer D-Pad Studio’s treatment of this facet of Otus’ character is a deft, wonderful take on a quality that is often either ignored or simplified. For a game that began development a decade ago, Owlboy certainly looks like an indie title expressly developed for 2018. The pixel art graphics are clearly the sort of aesthetic that has become popular over the past couple of years, while the retro platforming gameplay seems to be a perfect fit for the surge of nostalgia we’ve been experiencing lately. As mini versions of old consoles sell out globally, it makes sense that pixels would be considered back en vogue. D-Pad Studio’s title does more than just ask the player if they remember simpler times in gaming, however. Every bit of level and enemy design is a callback to the old days with a little twist. Where there used to be levels that required stealth-as-timing, there are now foregrounded cargo boxes that Otus can hide behind, adding a whole other dimension to the gameplay. There are examples of this everywhere, and they’re a huge draw to the game as a whole. What’s old is new again, and fresh, too. The old tricks I used to employ while playing 2D platformers worked for a while, but I had to adjust as the world expanded and enemies became slightly more complex. I think what’s most impressive about Owlboy‘s port to the PS4 is that it feels like such a perfect fit. 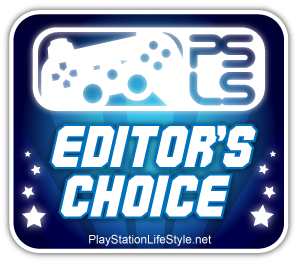 The controls are intuitive, and the responsiveness of the DualShock 4 is a boon in some of the more tightly-timed sections of the game. The graphics don’t suffer from the port, either, at least as far as the experience on a PlayStation 4 Pro goes. None of the pixel art looks stretched or distorted, and it all runs smoothly without any hiccups. Still, if anyone wants to be nitpicky, there are certainly elements of Owlboy that keep it from being perfect. The game is pretty short, and it feels like it could easily have gone on for twice as long without overstaying its welcome. There are a few sections that require Otus to switch his partner in combat to continue through the environment, but for the most part I never really felt under duress to manage my team too much. Despite the appearance of an old-school approach to platforming, D-Pad Studio’s effort is also rather on the easy side, with only a few small chunks of gameplay offering much of a challenge at all. While these things keep the game from being perfect, however, they don’t stop it from being great. 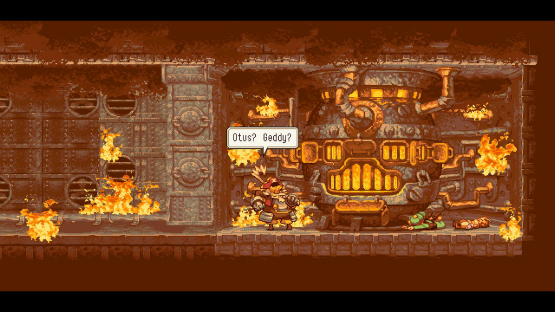 Owlboy is a must-play platformer for fans of the genre and of gaming’s history in general. It’s also a truly wonderful revelation on the PS4, feeling right at home on the console in a way that made me briefly forget at times that the game was a port. Come for the charming art or the offer of some quick hits of nostalgia, but stay for the sublime storytelling and fluid gameplay. Owlboy review code provided by D-Pad Studios. Version 1.00 reviewed on a PlayStation 4 Pro. For more information on scoring please see our review policy.